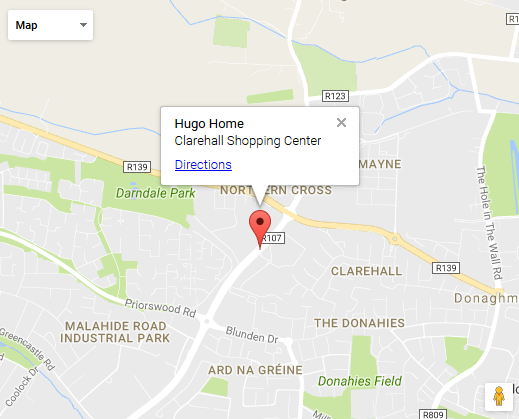 Hugo Home is an Irish, family owned and operated retail store based in Clarehall Shopping Centre. Malahide road, Dublin 17. 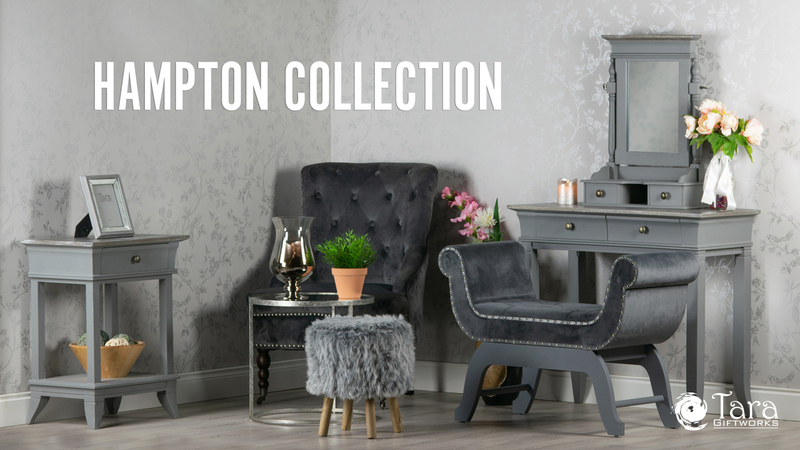 Hugo Home has evolved over the years into one of the leading retailers of furniture, Rugs, Bedlinen, Cushions, Ready made Curtains, pottery, glassware ,picture frames ,giftware, interiors, home accessories and seasonal products in the North Dublin areas. At Hugo Home we offer our customers an unrivalled selection of products for every season. For special occasions such as christenings, birthdays, engagements, weddings and anniversaries as well as Mother's Day and Father's Day, we have a stylish range of classic, contemporary and quirky gifts. Each Christmas we have a vast range of fabulous decorations, ornaments and gift ideas for you to choose from.